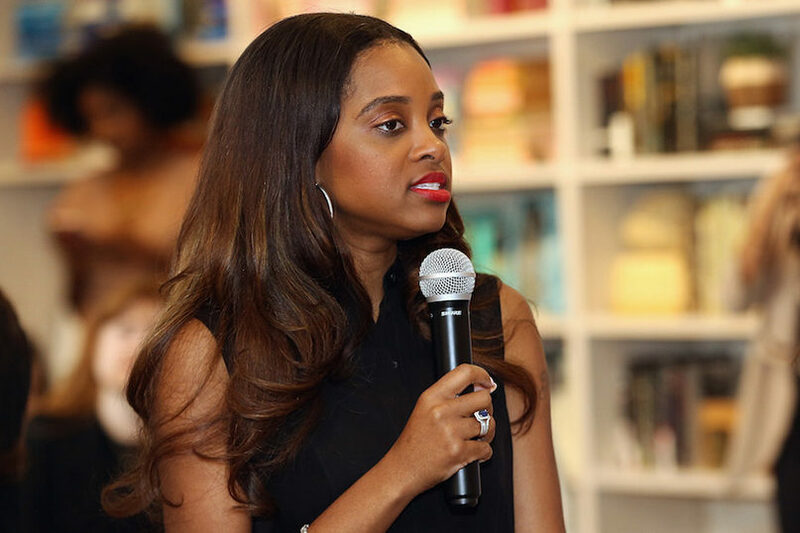 By Jackson Richman (JNS) – The University of North Carolina, Asheville, is scheduled to host Women’s March leader Tamika Mallory as its keynote speaker on Dr. Martin Luther King Jr. Day on Jan. 24, despite her anti-Semitic rhetoric and ties to Nation of Islam leader Louis Farrakhan. This drew condemnation from groups such as StandWithUs and the Center for Combating Hate in America (C4CHA). The university defended its decision. “As has been our custom, the university’s invitation to an individual speaker at a university event in no way implies endorsement of that speaker’s comments, critiques, views, ideas or actions,” said Chancellor Nancy Cable and Interim Provost Karin Peterson.